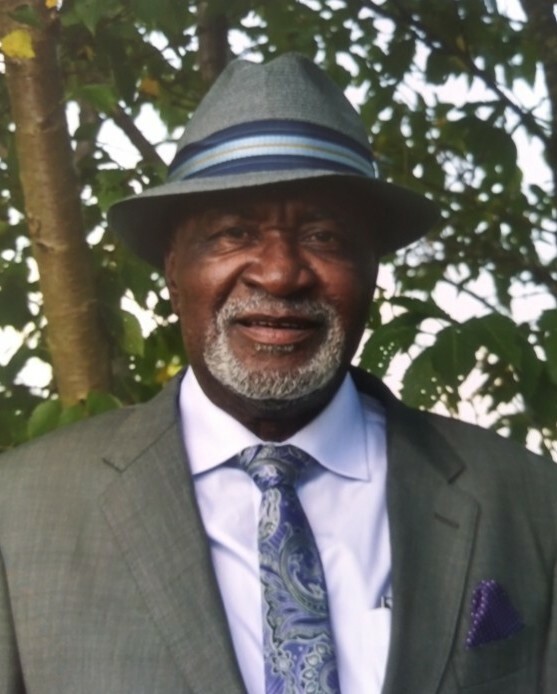 Jaycee Hamlett, age 70, of South Boston, VA, passed away on April 12, 2019 in Alexandria, VA.
Jaycee was born and raised in South Boston, VA to the late Earl Hamlett and Carrie Hamlett. He left South Boston, VA in his teenage years and moved to Alexandria, VA to work. He worked as a heavy equipment construction worker and drove trucks from early adulthood until the day he passed. Jaycee was an active member of the local 77 of the International Union of Operating Engineers (IUOE). Local 77 is a labor union that represents skilled equipment operators in the construction industry. Members of local 77 run every type of construction equipment that is in use in the construction industry today. Jaycee was a hardworking man that did not allow his illnesses to stop him from taking care of his family and striving for the best. He was full of fun and laughter no matter where he went. He was truly loved and respected by many. Jaycee will be forever cherished in the lives of his daughters Juanita and Melissa and sons Jay, Jayson, Kevin, and Jaycee Jr.; his many loving grandchildren that he loved dearly; brother Wayne and sisters Diane, Sandra and Loretta; preceded in death by brother Edward and sister Juanita; and a host of nieces, nephews, cousins and friends. A visitation will be held at Everly Wheatley Funeral Home in Alexandria, Va on Monday, April 22 from 4pm to 8pm. A funeral service will take place the following day, Tuesday, April 23 at 10am also at the funeral home with an interment at Bethel Cemetery to follow.